Larger than the standard Volkswagen Golf hatchback, the Plus boasts bigger dimensions with the aim of providing additional space for families that require the room. The result is a hatch with an impressively spacious and flexible cabin that puts in a strong performance thanks to the range of punchy engines available. 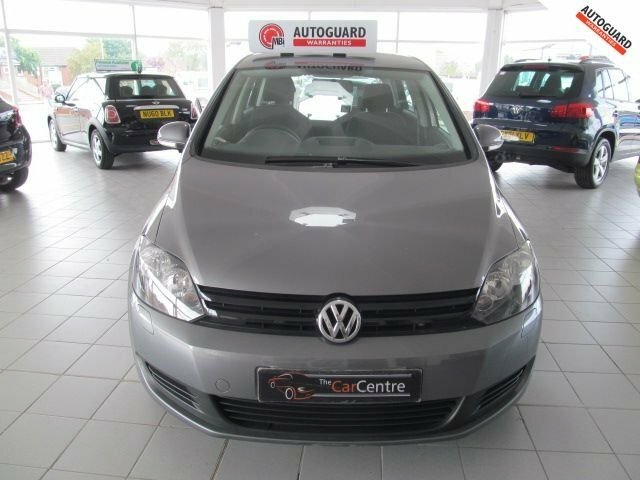 Come and test drive one of the used Volkswagen Golf Plus models for sale in Northwich today by contacting a member of the showroom team at The Car Centre Northwich Ltd. You can also view our complete range of used cars here on the website before getting in touch to discuss your requirements.